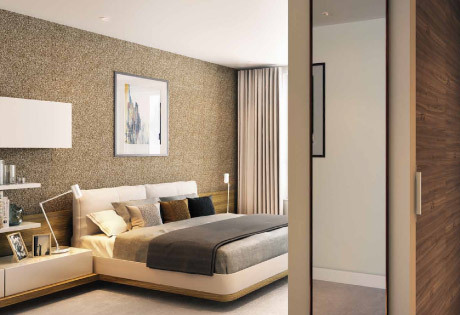 Smithfield Square is an exciting new development of luxury suites and 1 & 2 bedroom apartments. This landmark Berkeley Group development combines a desirable location, high specification apartments and on-site leisure & retail facilities to create a truly unique opportunity for buyers in North London. The Smithfield Square development boasts a unique collection of modern suites and 1 & 2 bedroom apartments which have all been designed to maximise natural light and a sense of space. Relaxing neutral tones and high quality fittings complete the sense of a fine attention to detail. 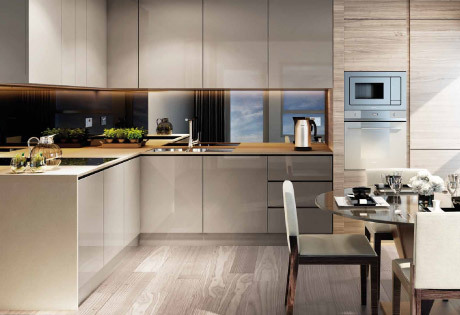 The carefully design kitchens feature Silverstone worktops, full height mirrored splash backs and a range of integrated Smeg appliances. Soft close cabinets and feature lighting combine to demonstrate real attention to detail. 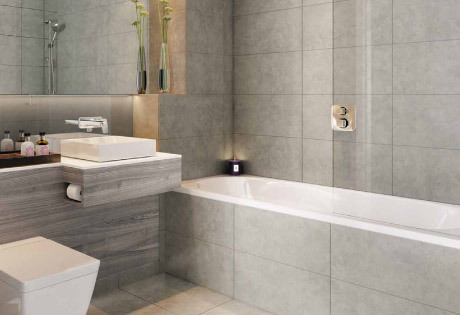 Clean lines and natural tones help make Smithfield Square’s bathrooms the perfect place to relax at the end of a long day. Under-floor heating, high quality floor to ceiling tiles and frameless glass screens all lend to the luxury finish. The generously proportioned double bedrooms benefit from intelligently designed fitted wardrobes, low-energy LED downlighting and deluxe carpeting throughout. 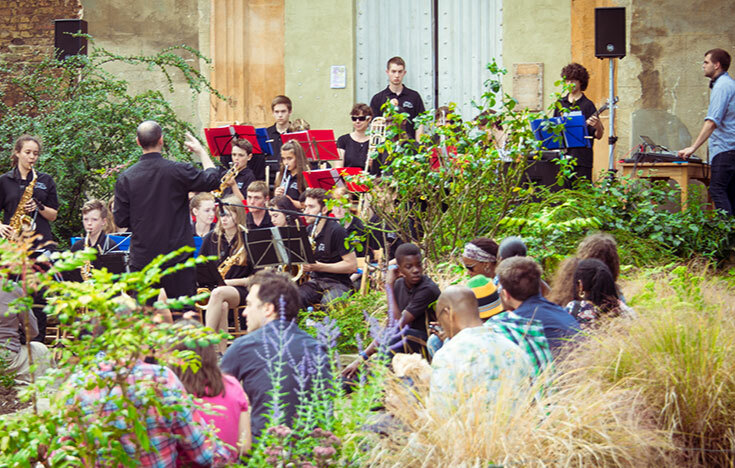 A 24-hour concierge and on-site Sainsbury’s superstore offer the ultimate in convenience, while private courtyard gardens provide the perfect space to relax. A fully-equipped gym, which is available for the exclusive use of residents, adds to the facilities on offer. 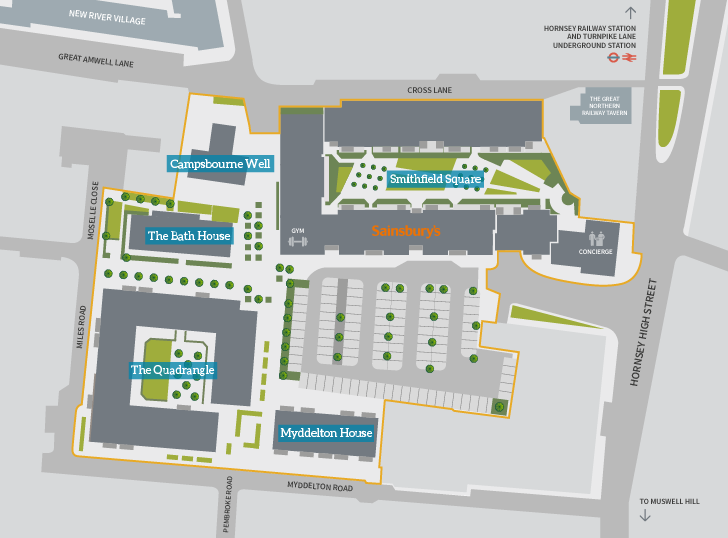 With excellent public transport links, gated underground parking and dedicated cycle storage space Smithfield Square is ideally located for those commuting into central London or further afield. 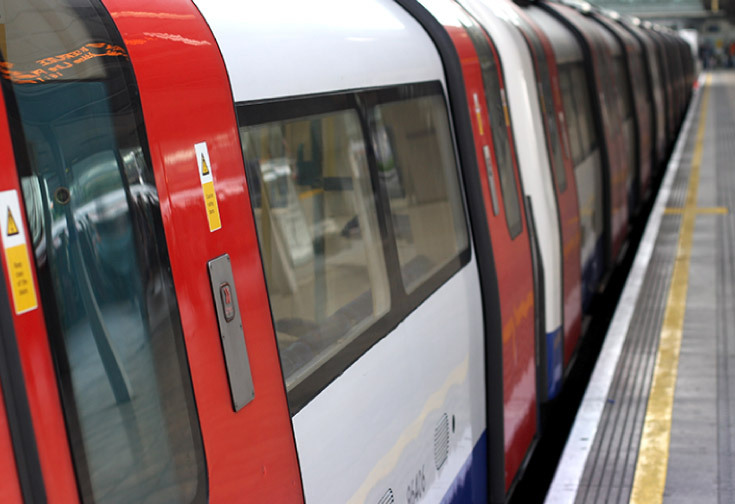 Knightsbridge, Piccadilly Circus, Westminster and Covent Garden all less than 25 minutes away by public transport and five of London’s airports can be reached in less than 45 minutes. 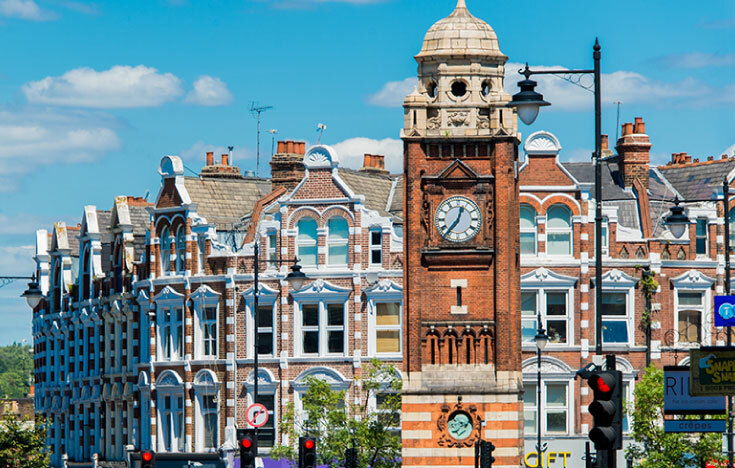 Located less then 500 metres from Hornsey Rail Station, Smithfield Square offers a direct line to Kings Cross and with Finsbury Park just one stop away there is an easy connection to the Victoria Line. Nearby Turnpike Lane Station (Piccadilly Line) offers links to the West End, Knightsbridge and direct access to Heathrow Airport. 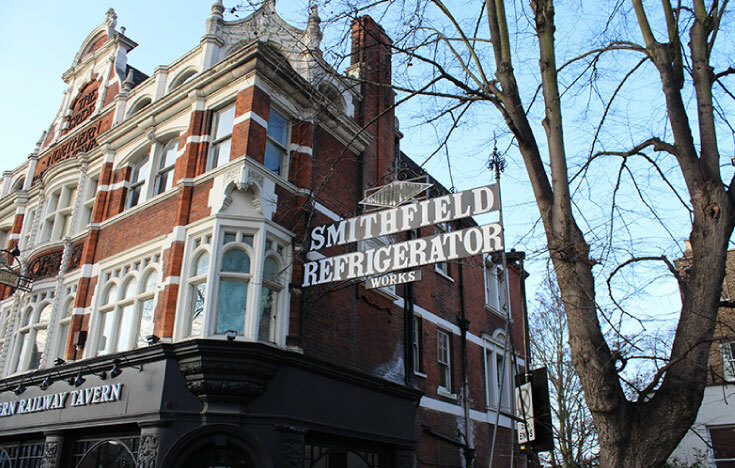 Smithfield Square is located just off Hornsey high street, providing great access to everything that this vibrant and in-demand London village has to offer. 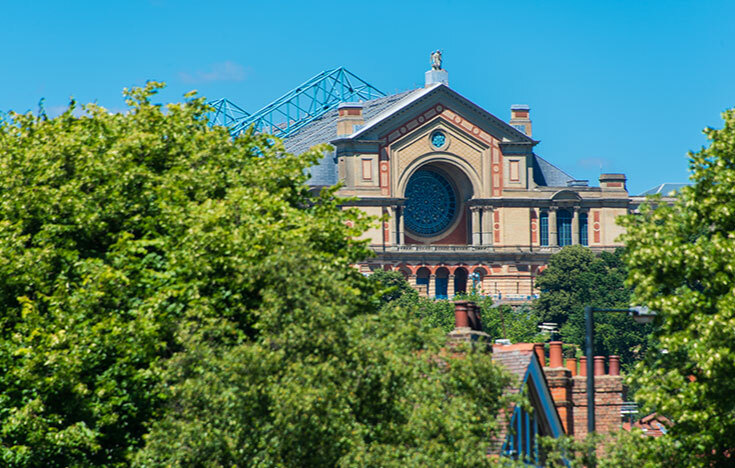 A range of artisan cafes and gourmet dining is available right on your doorstep and Alexandra Palace is less then 500m north of the development providing panoramic views of the city, over 197 acres of parkland, a boating lake and regular farmers’ markets, concerts and antique fairs. 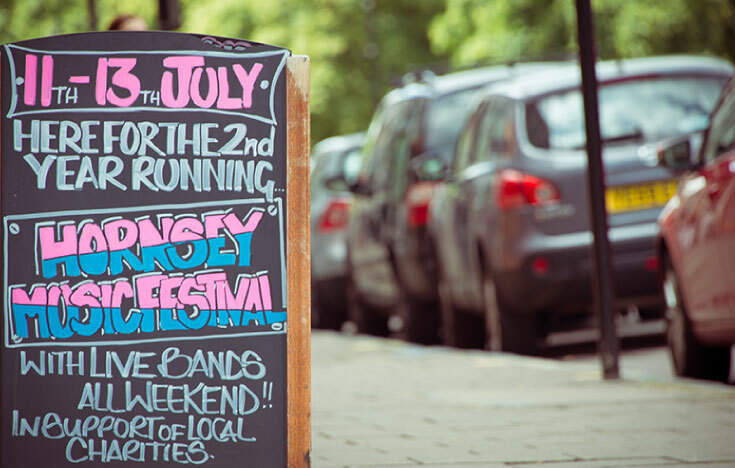 The borough of Haringey is one of the largest areas of regeneration in North London. 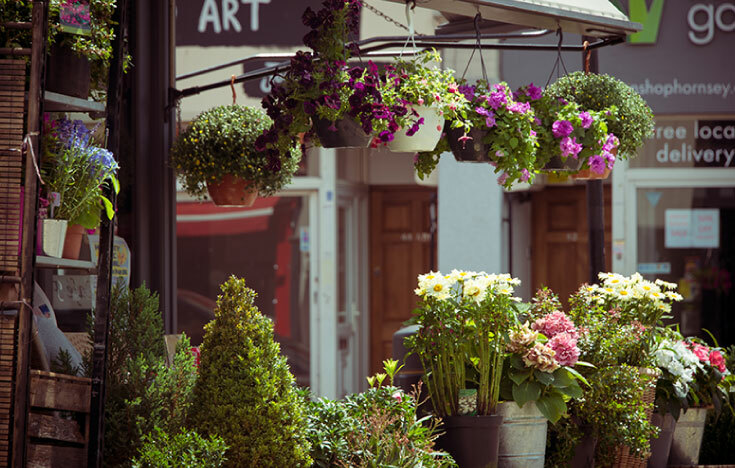 A carefully co-ordinated local plan is in place to deliver improved transport links, new leisure and retail facilities and open public spaces that will enhance the area whilst protecting its unique character. If you are interested in selling or letting your apartment come to the team responsible for handling the majority of the sales and lettings at nearby New River Village N8. Our convenient location just two minutes from the site and long-term experience with the local property market make us ideally positioned to find you the right buyer or tenant. 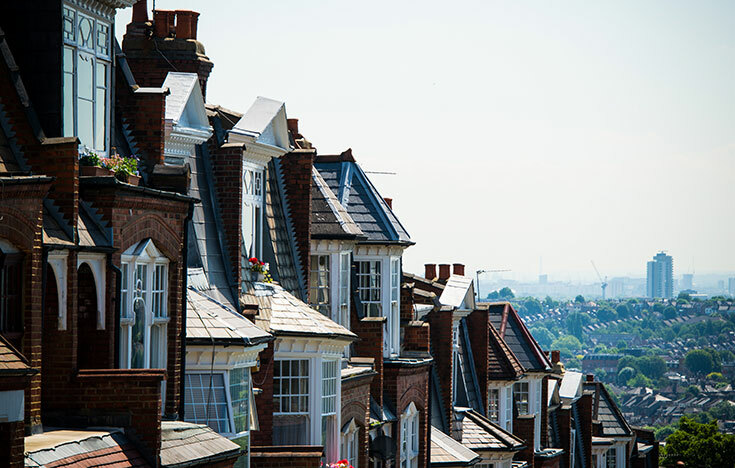 To arrange a FREE sales or lettings valuation of your property with no obligations please complete our form below or call our team on 020 8342 9444. To arrange a FREE valuation of your property with no obligations please complete our form below or call our team on 020 8342 9444. For general enquiries or to submit a maintenance request please use the form below. To request Sales or Lettings valuation use our Valuation Form. Or if you are looking for a new home you can Register your details with us.